Thank you to all our supporters and fans! July was our busiest month with the most visits to our website. This post is dedicated to you~!! 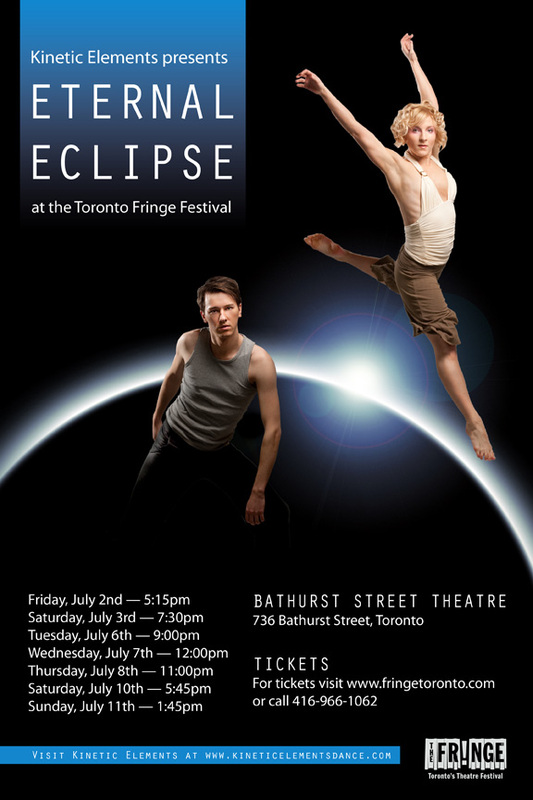 We have been taking a rest since our run at the 2010 Toronto Fringe Festival, but August is a new month. With new classes, auditions and more shows. Check out all the information on our website and don’t miss out on a thing! 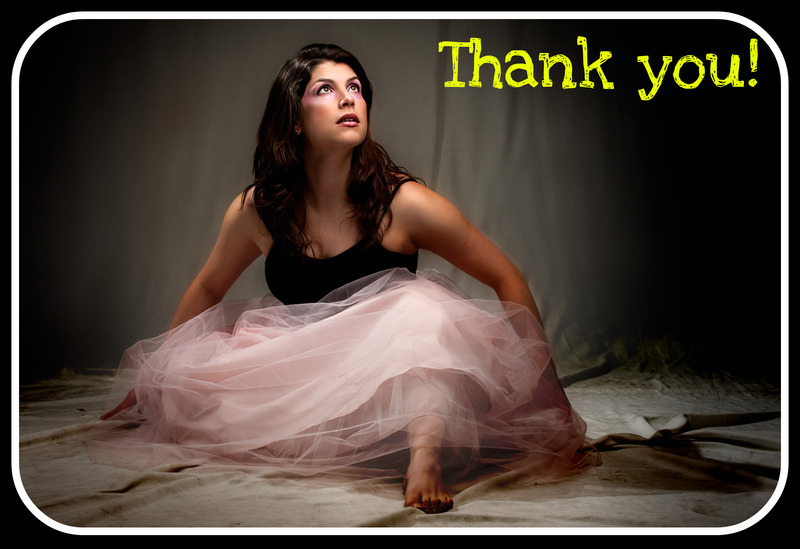 Thank you for your continued support ~ Kinetic Elements fans are the best! !